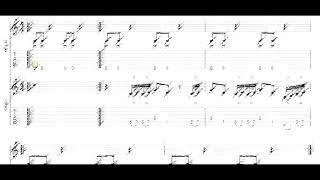 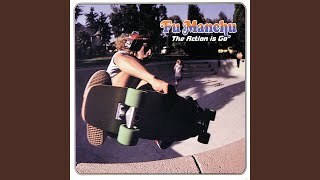 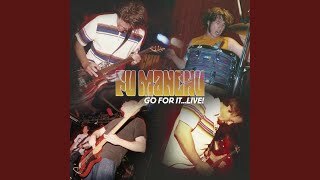 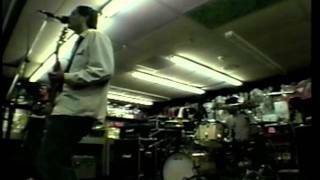 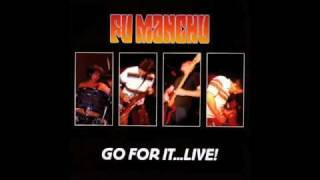 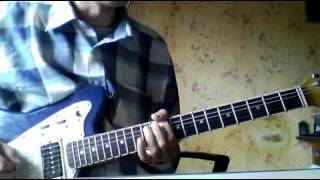 Fu Manchu - Go For it...Live! 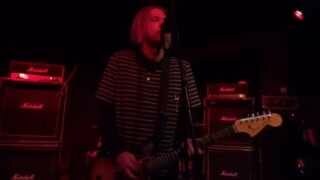 - Disk 1 - 02 - Laserblast! 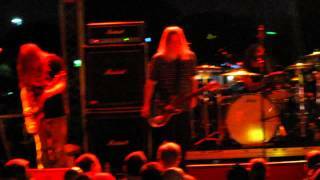 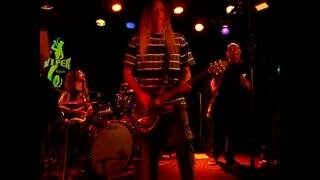 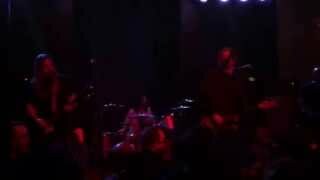 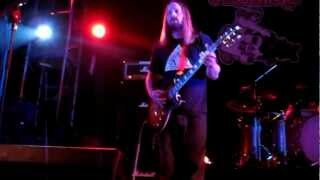 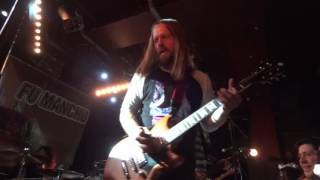 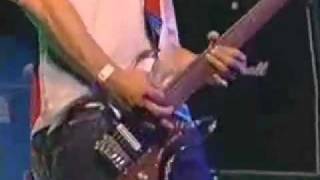 Fu Manchu Live in Italy 2012 (Romagnano Sesia) - "LaserBlast"